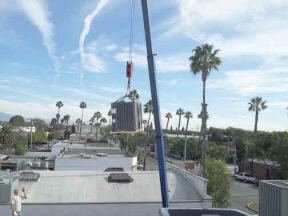 A Subcool air conditioning provides air conditioning services in Encino, and all of the Encino surrounding areas. 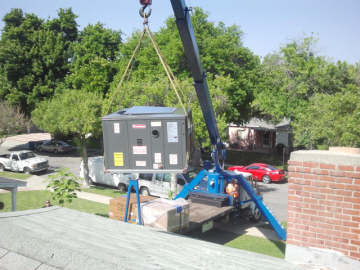 You can call us if you need immediate air conditioning repair and installation services. 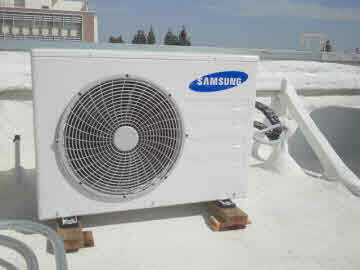 Air conditioning installation requires mechanical engineering knowledge, expertise and also field work experience. 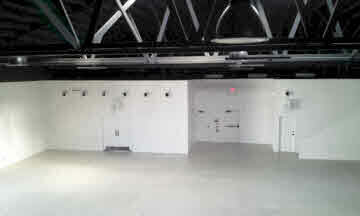 We have done countless air conditioning installation for both residential and commercial settings. In project like residential and small commercial settings there is no designed plans by mechanical engineer. So we design it at the same time as we contemplate your installation, this type of project is called “design built” it means that we design your project as we are doing your installation. 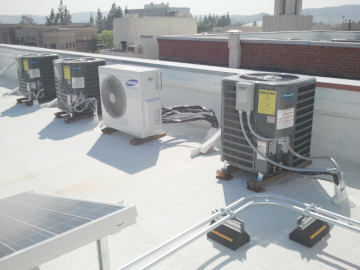 We come to your home or office located in Encino , analyze the unit failure for AC repair project and provide you with a reasonable price for that repair then this repair can be done on your most convenient time as fast as it is possible to stay you out of heat or chill.